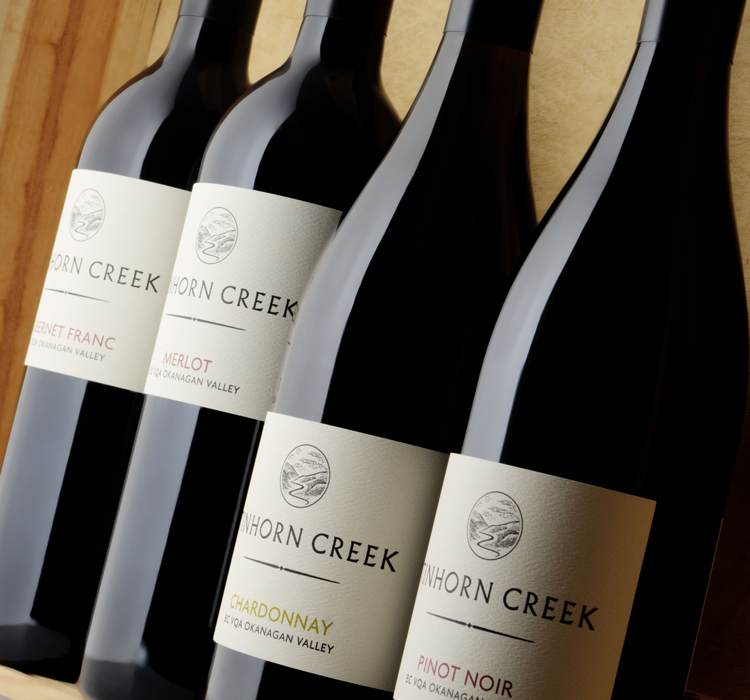 After 23 years farming and winemaking in the south Okanagan Valley, Tinhorn Creek Vineyards was ready to launch a flagship wine, and refresh its existing portfolio at the same time. 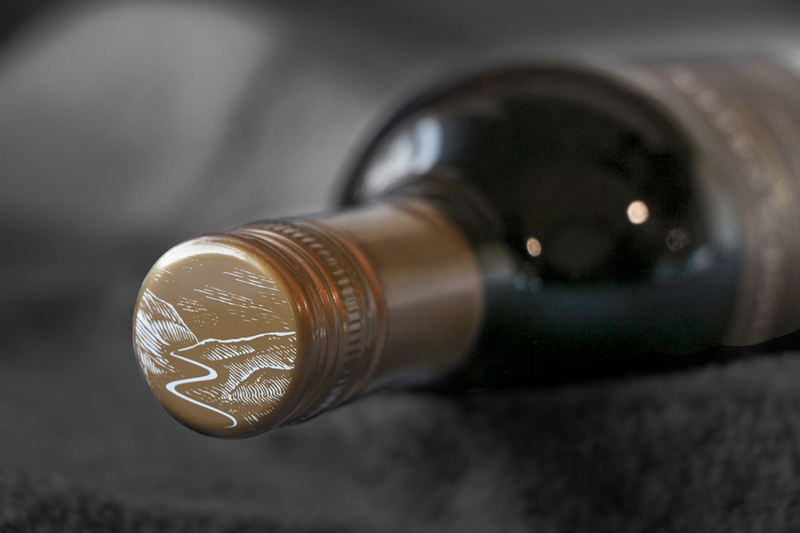 The label and package for the flagship wine, The Creek, is inspired by the vineyard’s surrounding landscape, which was shaped by iconic waterways. This high-end label is printed with a multi-level emboss, providing a tactile and luxurious experience. While this was being developed by Town Hall Brands, the winery team renamed its Oldfield Series tier as Oldfield Reserve, highlighting the premium nature of the wine while also clearly differentiating it from their varietal series tier. The winery wanted a label that was luxurious and modern yet remained recognizable and true to the traditional roots of the brand. And to keep the overall brand cohesive and modern since we last updated the package in 2008, we also revitalized the varietal series label.